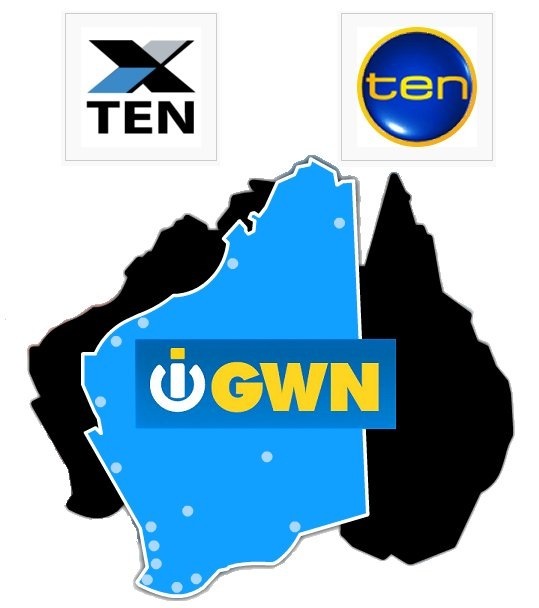 The Golden West Network (GWN) began life as a group of smaller, independent stations – South West Telecasters won the license for Bunbury and Albany, being the development of nine prominent Bunbury businessmen and four prominent Western Australian companies. Jack Bendat and Kerry Stokes came to South West Telecasters (owner of BTW/GSW) in 1978/79 to gain control and change the company’s name to Golden West Network (information courtesy of Ian Stimson). NEW Channel 10 Perth opened on Friday May 20, 1988. Former TVW co-founder Brian Treasure’s West Coast Telecasters, funded by Kerry Stokes and Jack Bendat, was the successful applicant, though the company was sold to Frank Lowy’s Northern Star Holdings before they went to air, as a result of a change in government policy. A number of key TVW management and staff were involved with the new channel. These included Bill McKenzie (Managing Director), Stuart Joynt (founding News Director), Marion Leyer (Director of Production) and Glenys Gill (Program Manager). List of all identified present and former GWN staff. List of all identified present and former NEW staff. 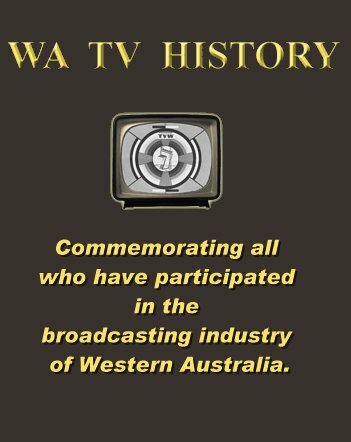 If you worked for the Golden West Network or NEW Channel 10 or any other Western Australian television station and wish to appear on the appropriate Roll-Call then please click on the button below to register your details now! Hi Ken. Is the 1974 date above correct for GSW9? I’ve got in the book Broadcasting In Australia (Australian Broadcasting Tribunal, 1991) that GSW9 (Southern Agricultural) launched 29 August 1967? Is 1974 the launch date of the local Albany translator (GSW10) perhaps? Hi Andrew, You’re not often wrong but I think you may be right again. Will check with Ian Stimson one of the original staff. Above data now corrected courtesy of Ian Stimson. I did tape the opening of NEW 10 .
via 7 gig 5 watt PYE microwave links where it was demodulated and fed into an Astor ch 9 transmitter,The antenna Polarisation is Vertical. The point of interest is Kenine Hill receiving station this was totally self contained it had 2 Lister hi speed deisal engines with alternators attached these were time clock controlled and would be run alternate days. The receiving antenna was a 40 foot dish mounted on the side of the microwave tower,a 6 element YAGI antenna was focussed onto the centre of this dish,this was called antenna no 1. fed into a Astor PVRX receiver seria no 001. GSW 10 was finally commisioned in1974 after a lot of local infighting. 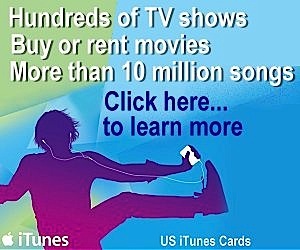 What was the reason for the infighting over GSW10? And why was GSW10 needed? Shouldn’t GSW9 have been sufficient in Albany? I was wondering if anyone knows what the following callsigns stand for? Thanks Ken, I’ve managed to obtain the info from Gus Slater and Gabrielle Ausden, for anyone else that may be interested….